We have prepared this camping checklist for camping experiences at Organised Campsite in Tropical Regions. By organised camp-site we mean basic camping amenities like (Tents, Sleeping "Bags or Bedding", Wash-rooms and shower rooms, Basic meals like evening tea/coffee, breakfast, dinner, camp-fire wood, lighting after sundown are available for use as part of package or for extra charge). Carry comfortable and casual clothing depending upon the weather forecast.. Shorts or Three-fourth Pants, Track Pants, Leggings etc. Cap or Hat (if you are planning camping in summer or sunny weather then Hat has definite advantage over cap). a spare light and comfortable slip in shoe is nice to have but not mandatory. Carry ample undergarments depending upon the duration of your stay. Swimming trunks would be a good idea if you get an opportunity to swim in local water-body. Check for safety and permissions required before heading for a swim. Generic Medicines like (Paracetamol, Anti-allergic, for stomach infections, acidity etc). Specialised requirements like Rain-wear, winter clothing, etc.. has to be checked with the local camp-site organiser for specific check-list. Personal Barbecue kit with pre-marinated food for cooking. Personal extra snacks, fruits, etc. Portable cooking kit (you can experiment with some experimental outdoor cooking it can be fun). 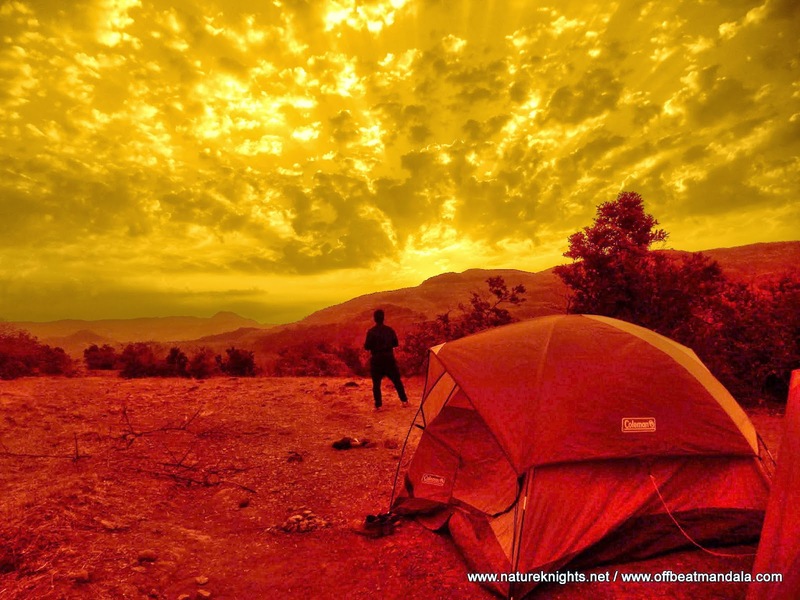 Always remember that you are at camp-site for a camping experience and not at a 5-Star luxury resort. Camping grounds are most of the times located in remote offbeat locations and have a rustic settings with bare basic facilities. Camp-sites are not for loud music parties, event if you manage to get an OK for some music please keep the decibels down so that you don't end up spoiling other people's camping experience. If you have a large enough group, you may book the entire camp-site and you MAY get permission to play music system till 11:00 pm. All camp-sites follow eco-tourism policy(no littering, take back everything that you carry to camp-site). Litter bins are always available at all camp-sites. Kindly take care of your personal belongings; no one will be responsible for them. No Smoking inside tents or on meal tables. 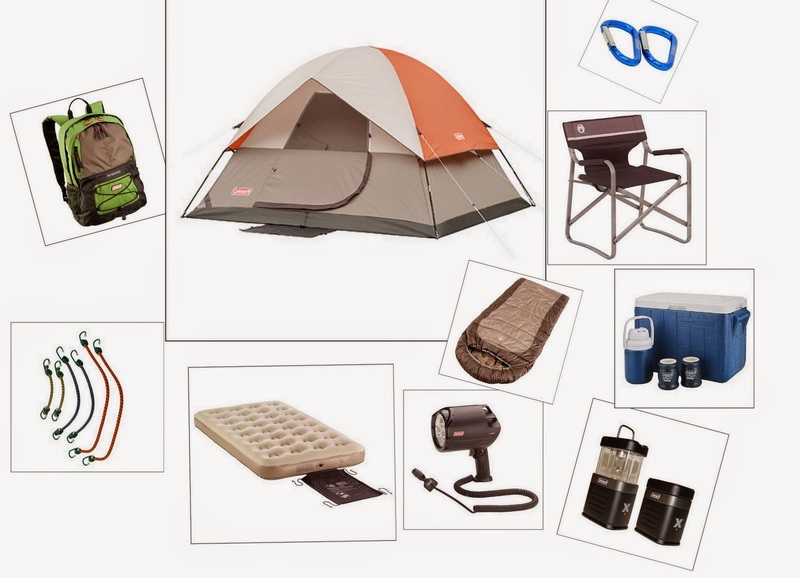 Check out few Organised Camping Grounds Click here.